These aluminium boat manufacturers offer Nyalic as a factory finish. 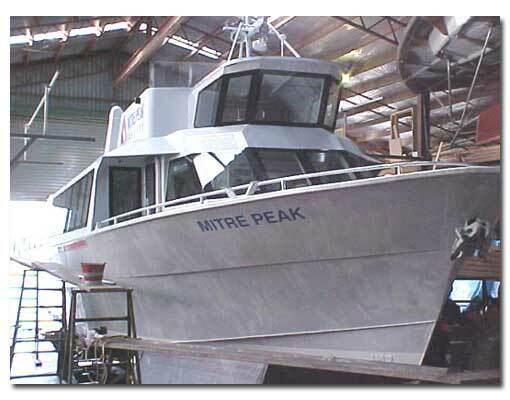 In addition our approved trained Nyalic applicators can retro apply Nyalic to any boat. 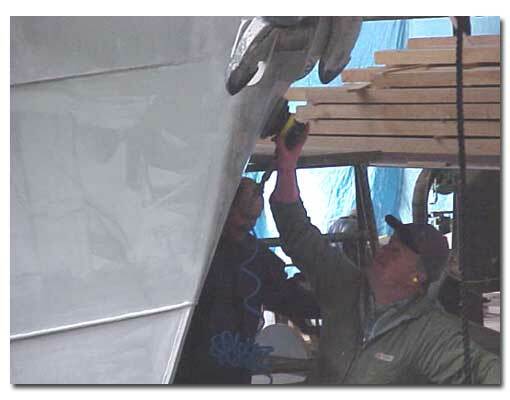 NYALIC is the ideal marine protective coating for boats or ships of all construction. Nyalic is the ideal cost effective product to protect your valuable asset against the effects of corrosion, oxidation and discolouration. NYALIC actually repels water, so it resists mildew. Below the waterline, it resists marine growth. 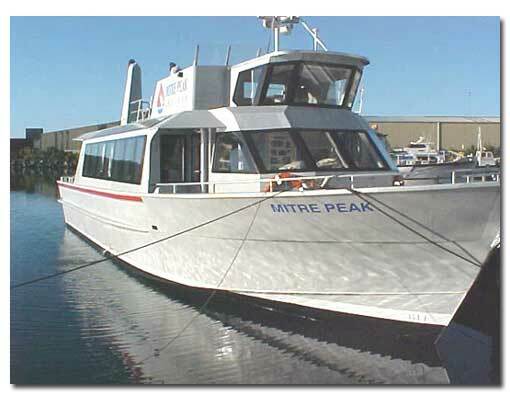 On the waterline, it creates a surface that is easily cleaned with soap and water. 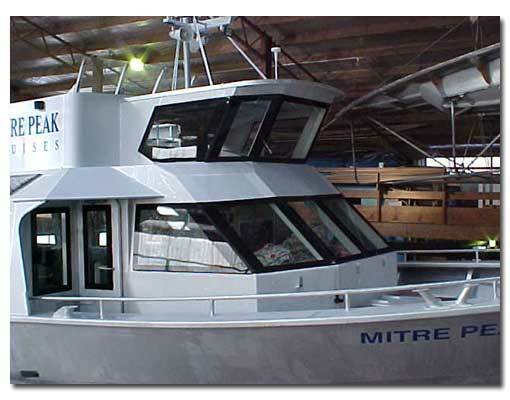 Above the waterline, blocks UV rays to protect surfaces from extreme sunlight. Ideal on masts, stantions, and booms. Nyalic is strong and durable, and will last up to 2 years on bare fibreglass with indefinite maintenance. 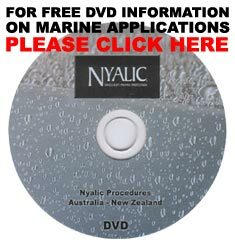 You can re-apply Nyalic to fibreglass, GRP and wooden boats without the need to sand or prime. NYALIC restores faded fibreglass and painted finishes to a "like new" appearance. Provides a smooth, durable surface that is easily washed free of marine growth and bird droppings. Prevents corrosion, oxidation and discolouration. No wax needed. When it rains your boat looks as if it has just been cleaned. Ideal for new boats for complete protection. 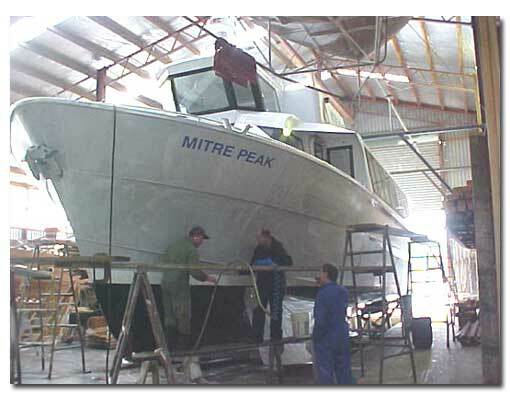 NYALIC protective coating is ideal for alloy boats, preventing corrosion, oxidation and discolouration. Tarnished alloy boats can be brought back to a near-new look with an acid wash and coating with NYALIC to prevent tarnishing. Click any small image below to view a larger version. Aluminium does corrode - even more so in salt water. Conventional aluminium boats, by virtue of their environment are subject to corrosion attack and Fresh water wash down does not prevent this. Over time the aluminium will corrode reducing your investment. The news isn't all bad though as most examples of corrosion can be reversed, simply applying an acid wash, thorough cleaning and drying then applying Nyalic will restore your boat to almost new. Inside of a typical boat, with corrosion, before rejuvenating with Nyalic protective coating. Additionally, Nyalic is ideal for aluminium joinery restoration and protecting aluminium from corrosion and damage by the elements. Our trained Nyalic Applicators would be pleased to quote on your project. 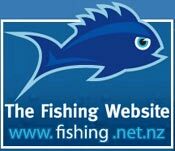 © NYALIC NZ LTD. All rights reserved. NYALIC is a registered trademark of HBI, Inc.